We are Rajasthan, India based firm and actively involved in rendering the best in class Organic Farming Services to our worthy patrons. We are associated with a team of agriculturalists and professionals who make us of the best practices for rendering quality-centralized services. With us, one can stay assured for timely completion of the assigned project and cost effective prices. Organic farming is a technique, which involves cultivation of plants and rearing of animals in natural ways. This process involves the use of biological materials, avoiding synthetic substances to maintain soil fertility and ecological balance thereby minimizingand wastage. It relies on ecologically balanced agricultural principles like crop rotation, green manure, organic waste, biological pest control, mineral and rock additives. Organic farming make use of pesticides and fertilizers if they are considered natural and avoids the use of various petrochemical fertilizers and pesticides. Organic agriculture is a production system that sustains the health of soils, ecosystems and people. It relies on ecological processes,and cycles adapted to local conditions, rather than the use of inputs with adverse effects. Organic agriculture combines tradition, innovation and science to benefit the shared environment and promote fair relationships and a good quality of life for all involved. The population of the planet is skyrocketing and providing food for the world is becoming extremely difficult. The need of the hour is sustainable cultivation and production of food for all. The Green Revolution and its chemical based technology are losing its appeal as dividends are falling and returns are unsustainable.polution and climete changeare other negative externalities caused by use of fossil fuel based chemicals. 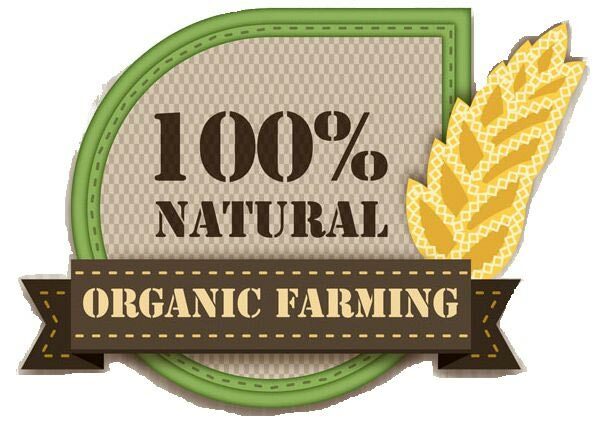 As of 2012, the market for organic farming and other products has reached $63 billion worldwide. Care for the larger environment and conservation of natural habitats and wild life.